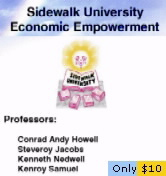 Thank you for your interest in the Sidewalk University. 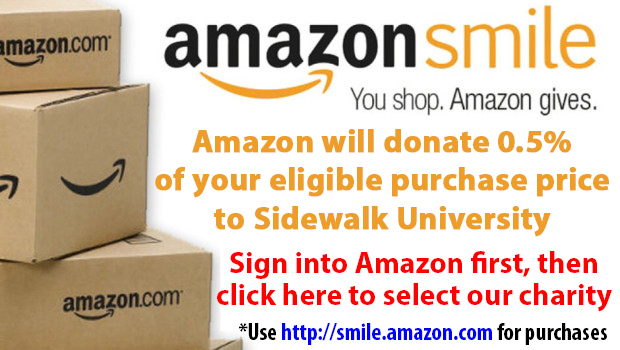 Sidewalk University is committed to enhancing the lives of families by providing educational programs that will improve their intellectual and cultural awareness. 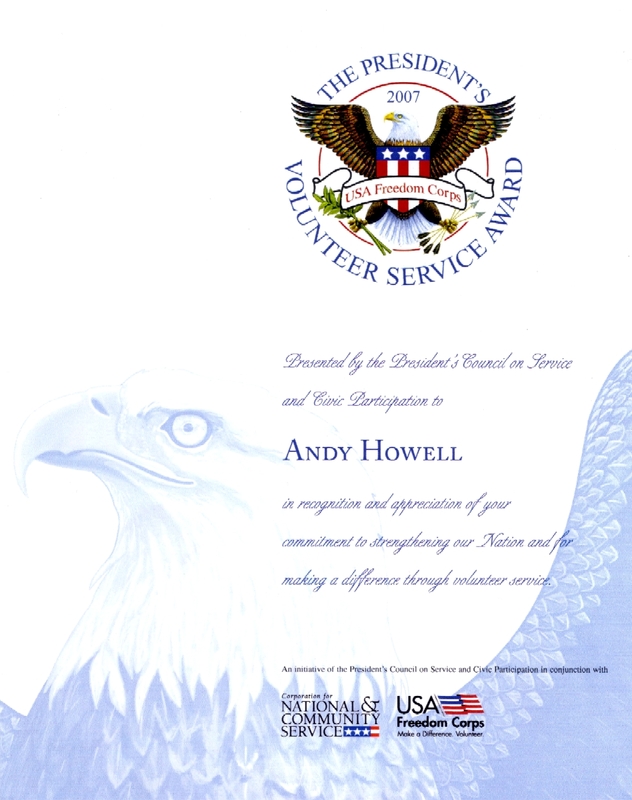 We work with individuals, community organizations, businesses, and government to achieve our mission. 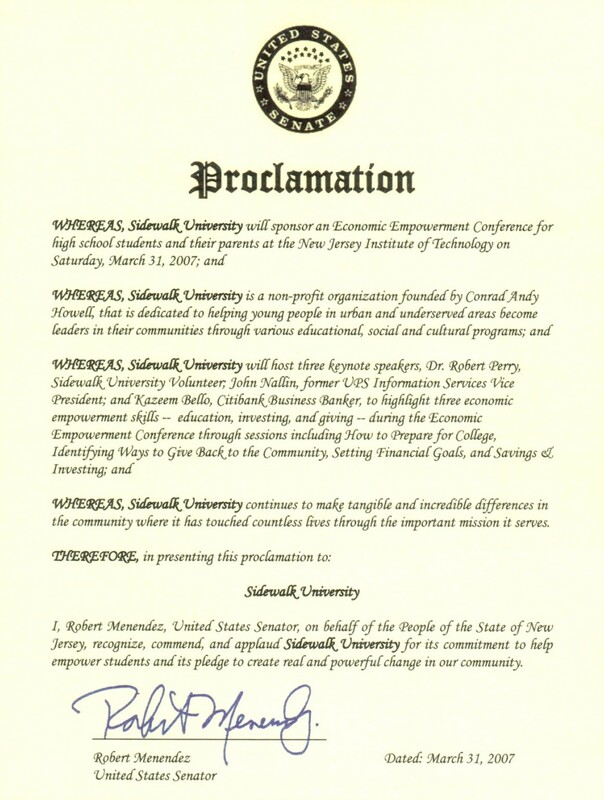 Due to the generous support of indivuals, corporations, and organizations, Sidewalk Univeristy is able to provide the needed support for the community. 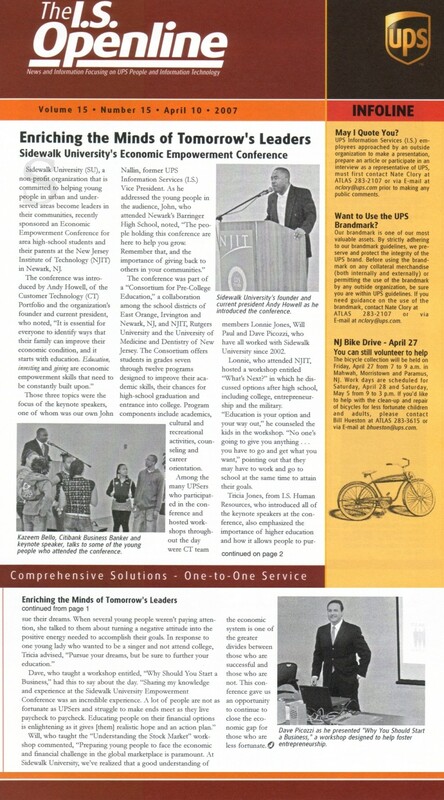 I would like to thank you for your continued support. 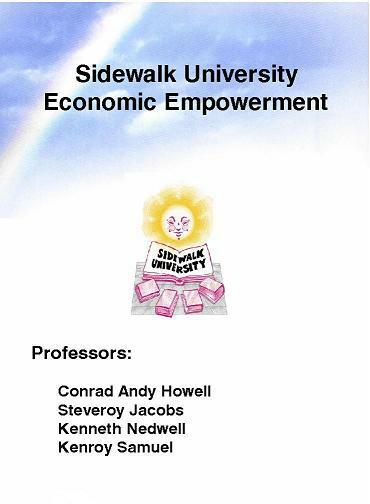 If you have any questions about Sidewalk University, please e-mail us and we will get back to you immediately.